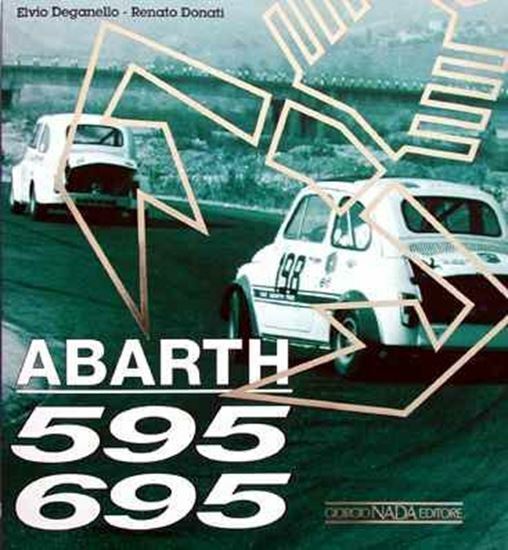 A “must-have” book for all enthusiasts of the small Fiats! This complete volume chronicles the why and how in 595/695 history, the technical specifications of each ‘derived’ version, the census of all 595/695s still in existence, and all races which saw it compete from 1964 to 1974. Plus “how to buy” and “how to restore” tips.